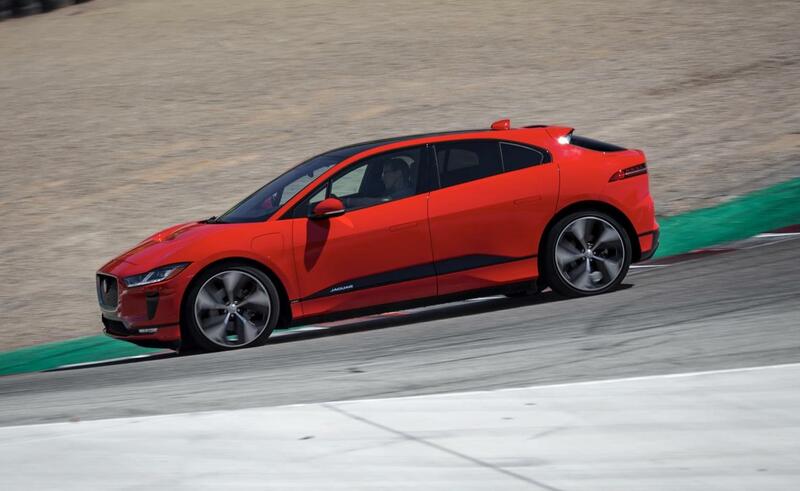 The new Jaguar I-PACE electric crossover is only just hitting markets now, but it has already set a record. 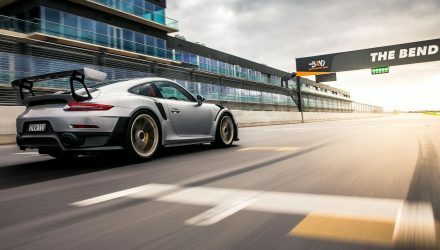 A lap record, to be precise, around the famous Laguna Seca circuit in the US. 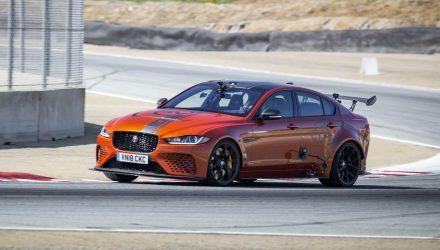 Race driver and Motor Trend regular Randy Pobst took an I-PACE HSE First Edition around the 11-corner circuit in 1:48.18. 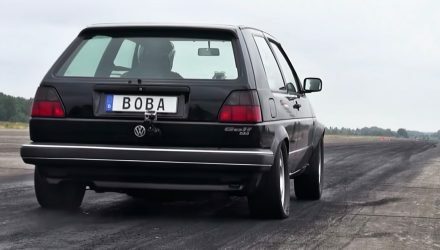 This is apparently, according to Motor Trend, the quickest-ever lap conducted by a production four-door electric vehicle. Obviously the record is a bit niche considering there are only a handful of pure electric four-door vehicles on the market in the first place. 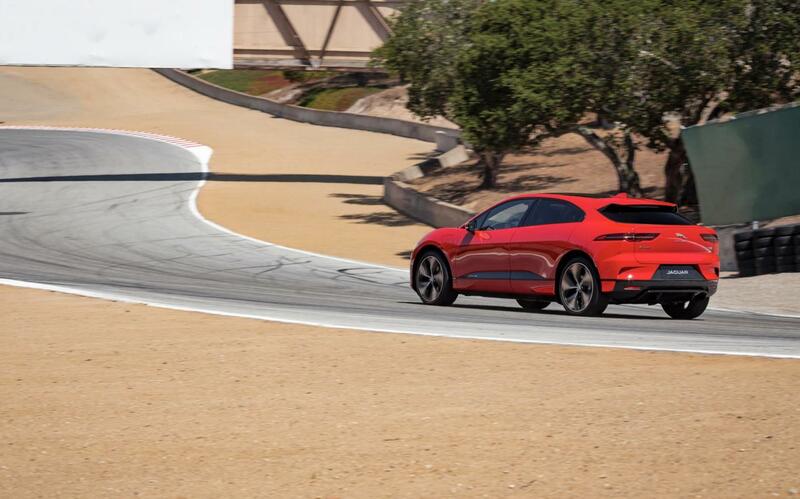 But even still the I-PACE is pitched as a crossover, so for it to achieve a dynamic lap time shows good potential. As we know, the I-PACE is powered by a 90kWh lithium-ion battery system that provides 294kW and 696Nm to all four wheels. 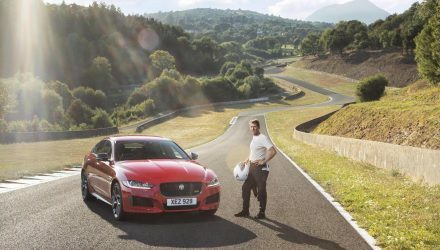 Jaguar says the motor system will propel the I-PACE from 0-100km/h in just 4.8 seconds, making it about as quick as a Jaguar F-TYPE V6 S.
Recharging can be done via a 100kW DC fast charger, which is capable of providing up to 80 per cent charge in 40 minutes. The batteries are placed between the front and rear axles, low down, leaving a weight distribution of almost 50:50. The centre of gravity is also low, helping with overall handling. The I-PACE is on sale in Australia now and is scheduled to arrive in November. In Australia it’s offered in S, SE, and HSE trim. Prices start at $119,000 (excluding on-road costs). Check out the full lap video below to see how it went around Laguna Seca.